BMM may collect information about you from your use of its website, or where you otherwise provide us with information, such as when you enter into our promotions, competitions, or complete surveys. BMM will not collect or monitor any personal information about an individual without their consent. The only personal information we may collect is what you volunteer to tell us about yourself, which may include general personal information, and information about your demographics, income, spending habits and potential purchases. When dealing with us, you will have the option of not identifying yourself or of using a pseudonym, unless it is impractical for us to deal with you in this way in relation to a particular matter. We may use this information for business and marketing purposes or to improve BMM’s products and services. We may also use this information for our reasonable business purposes, for example to provide you with information we believe may be of interest, including marketing and promotional material. If you give us information when you submit an enquiry or complaint, we will first use that information to respond to your enquiry or complaint and may also use such information for our internal corporate purposes, such as monitoring and improving customer service aspects of our Website. We may also collect data from your use of the website, such as the date and time you access the site, the type of browser you use and the web site from which you connected to the site. Our website collects this data by depositing “cookies” in your computer. This process does not collect any information, which personally identifies you and does not have any effect on your computer system. We may analyse and aggregate this data for certain trends and statistics, such as which parts of our website users are visiting and how long they spend there. We may share this aggregated information, if needed, with our content providers in order to enhance the service we can provide to our customers. We do not wish to obtain personal information from minors (being under the age of 18 years) who are using our site unsupervised. Therefore, we ask minors (to obtain the consent of their parent or guardian before providing us with any personal information. If we receive personal information that we did not solicit from you, and if we decide that such information is not reasonably necessary for or directly related to one of our business activities, we will destroy or de-identify that information as soon as practical if it is lawful to do so. (c) permitted under the APPs. • you have not made such a request to us. Unless otherwise stated above, we will not disclose your personal information to any third party unless required to do so by law, regulation or an industry code of practice. BMM will respect your right to request access to personal information we have collected about you and make corrections you deem appropriate. You may also request us in writing to delete your personal information, and all reasonable steps to delete or de-identify your information will be made, except where it is required to be retained for legal reasons. 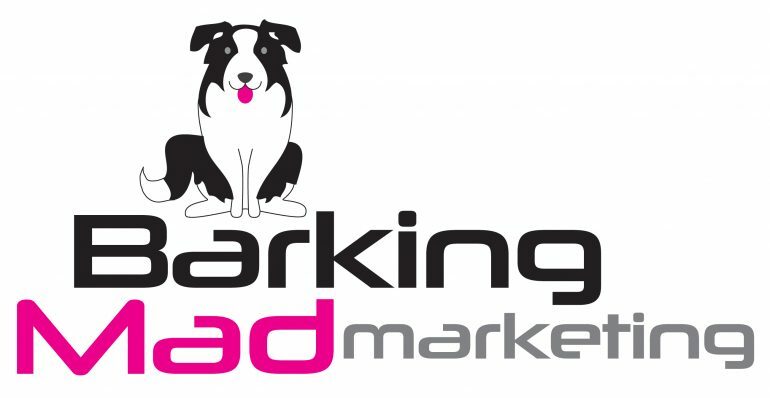 Information contained on our database may be amended by contacting BMM by email to Barking Mad Marketing info@barkingmadmarketing.com.au; Palmview Queensland 4553. We will take all reasonable steps to store your information securely and take appropriate steps to protect it from misuse, loss, unauthorised access, modification and/or unauthorised disclosure. We will take reasonable steps to destroy or de-identify personal information if it is no longer needed for any purpose. You can obtain further information about privacy in Australia and the protection of your personal information on the Australian Federal Privacy Commissioner’s web site at www.privacy.gov.au.